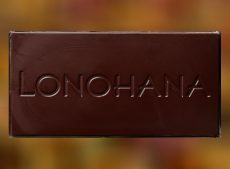 Viola Design created environmentally-friendly Hawaiian-themed packaging for small batch chocolate-maker Lonohana Estate Chocolate. 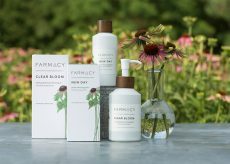 VP+C was sure to incorporate authenticity and sustainability into the packaging for farm-to-face skincare brand Farmacy, and specing Neenah ENVIRONMENT® papers for the boxes helped. 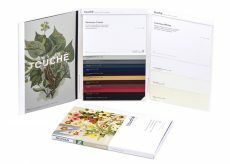 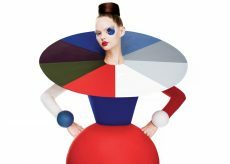 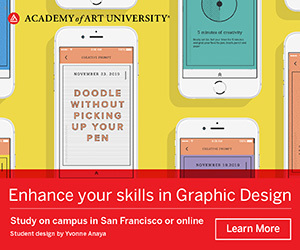 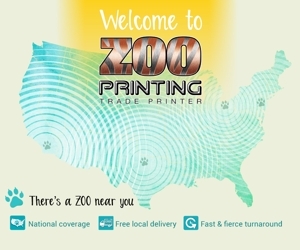 Neenah expands its offering of soft touch paper brands, finishes and colors.